Cardiovascular disease is the leading cause of death in the western world and a common cause of hospital admission. 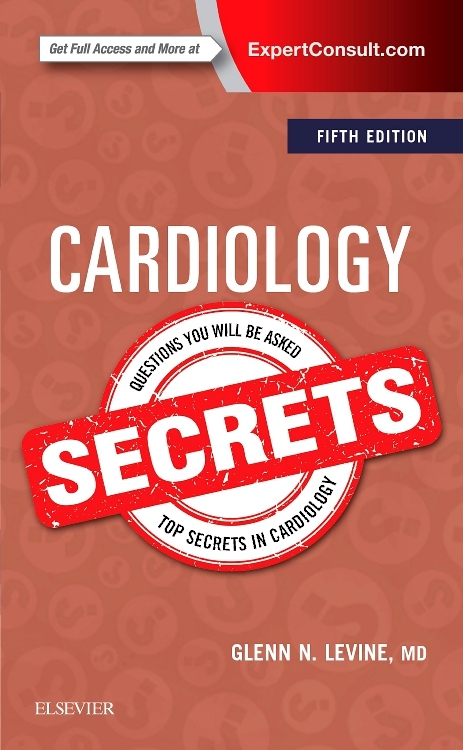 This highly accessible guide to the cardiovascular system highlights all the essential information to provide an invaluable foundation for application to clinical practice in this most fundamental of medical specialties. Online self-assessment bank also available - content edited by Dan Horton-Szar! Not surprisingly for a third edition, the coverage of the curriculum is very good. I don't believe any major new sections need to be added. I like the format of the book. 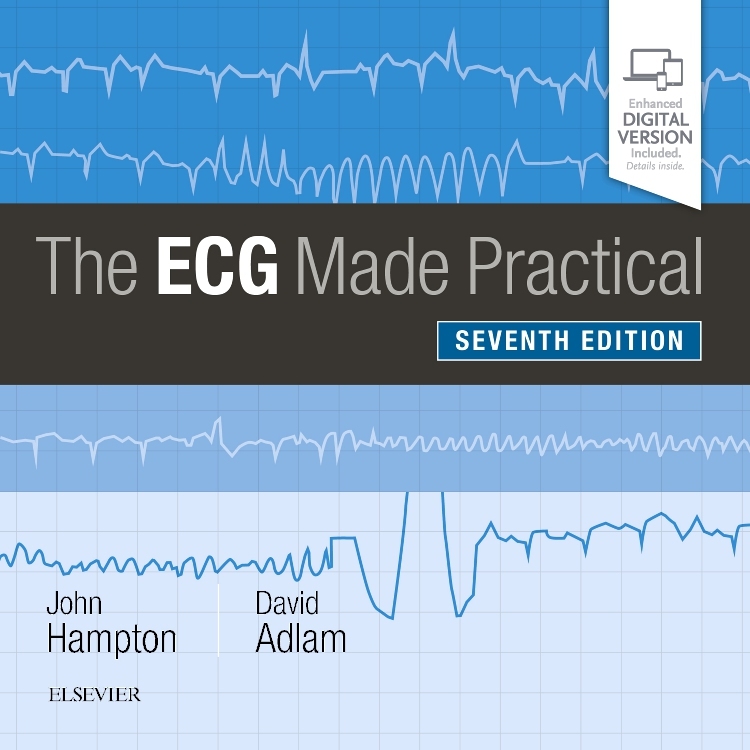 Most textbooks are either pre-clinical or clinical, which doesn't really suit the modern course, but here the balance is effective. The clinical application boxes are especially informative and should keep students interested. I think the format works very well. Students have become increasingly exam-focused, which I suppose is a reasonable response to ever more assessments, and take to a book which reflects this. I think the Crash Course format does well in giving more than just a condensed textbook. 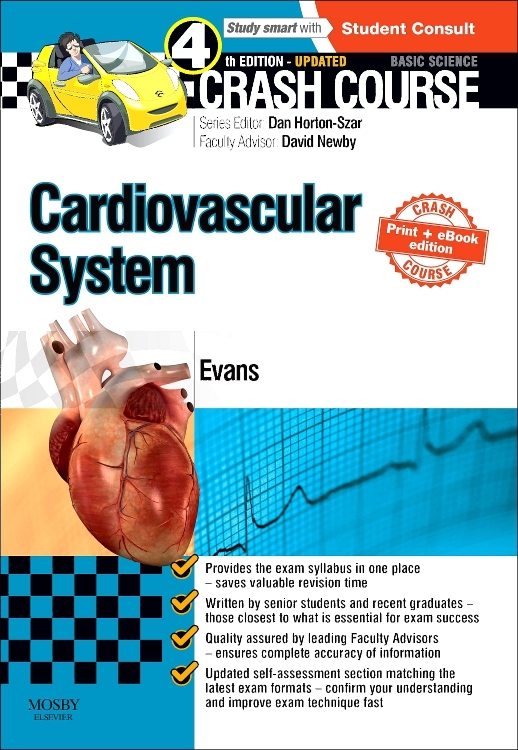 Crash Course Cardiovascular System is one of the "basic science" titles in the series. It is fairly well written and is clearly presented. The figures are good and in general are appropriate. There is good coverage of many of the topics covered in our Glasgow curriculum. This book is easy to read. Objectives are clearly displayed at the start of the chapter which is very helpful as it allows the reader to make goals for the reading. Diagrams are clear. They are easy to understand and are very informative. The order- starting with anatomy, and proceeding to physiology and then on to pathology- is good. 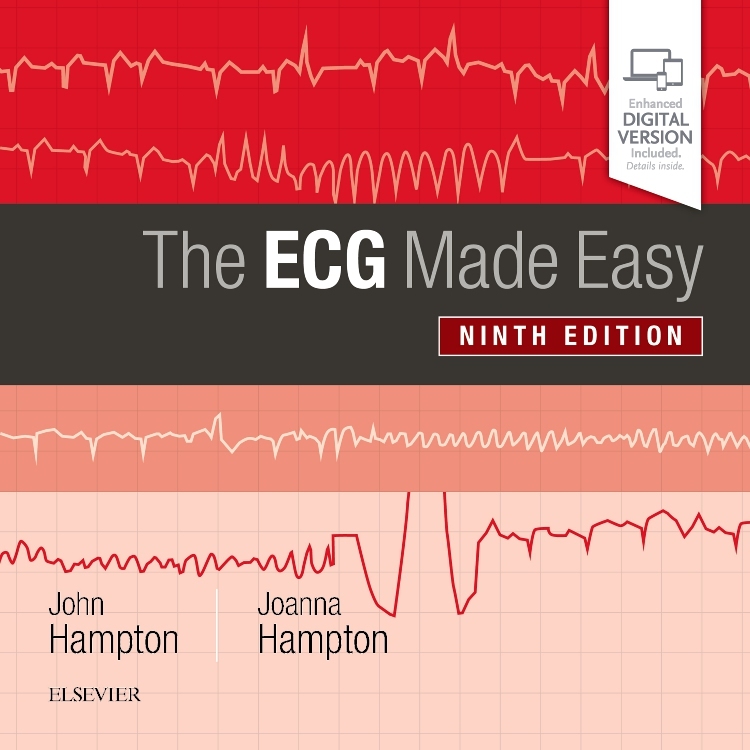 This book is a good revision aid for junior medical students. 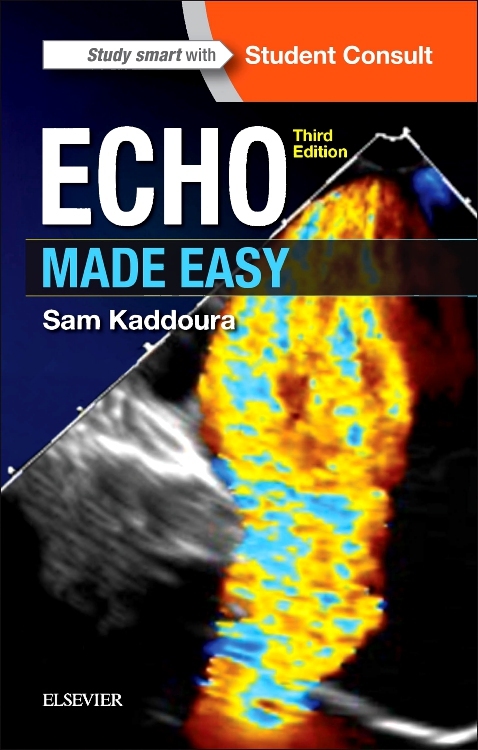 From the title it's difficult to comprehend whether this title is aimed at preclinical or clinical students. The truth is, there's content for both. Part I is Basic Medical Sciences, which even includes a bit of embryology and biochemistry. 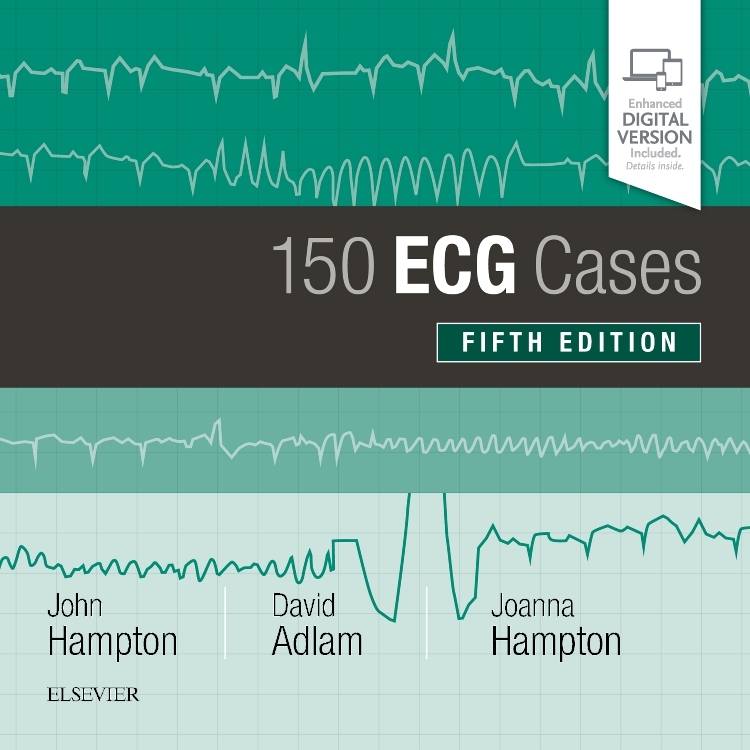 Part II includes guides to taking a history, examination, investigations and imaging. The MCQs, EMQs and SAQs at the end cover the two parts evenly. 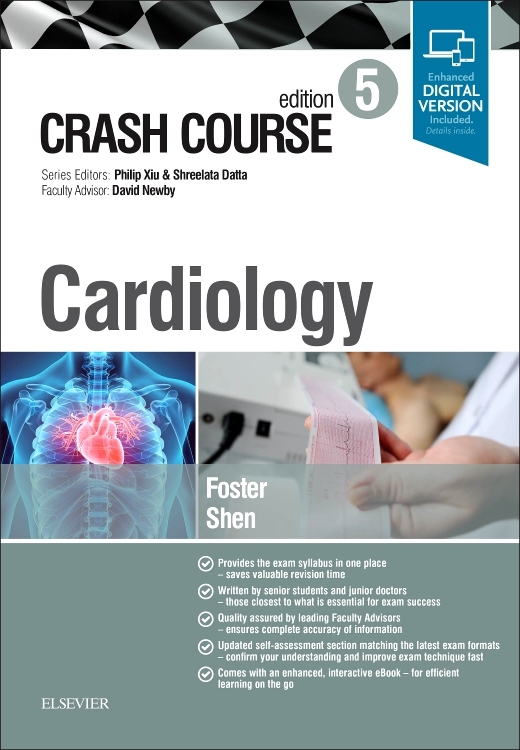 The highlight of the book is the chapter on common presentations of cardiovascular disease. In addition to lists of diagnoses by system and features of common complaints, there is a diagnostic algorithmic for central chest pain. The book is remarkably small and light despite containing a breadth of information. I absolutely love this book and the series of Crash Course books. 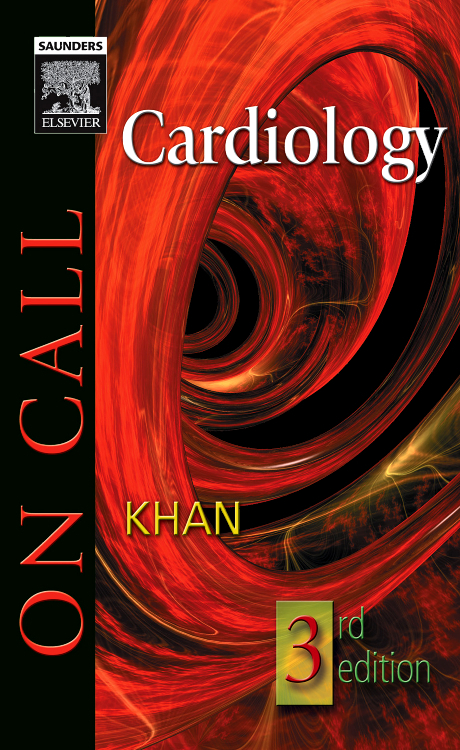 I am currently studying for the nurse practitioner award it is an invaluable tool to the system of cardiology. Assisting in drug therapy and understanding the nature of drugs and modes of action and useage assists in daily practice. 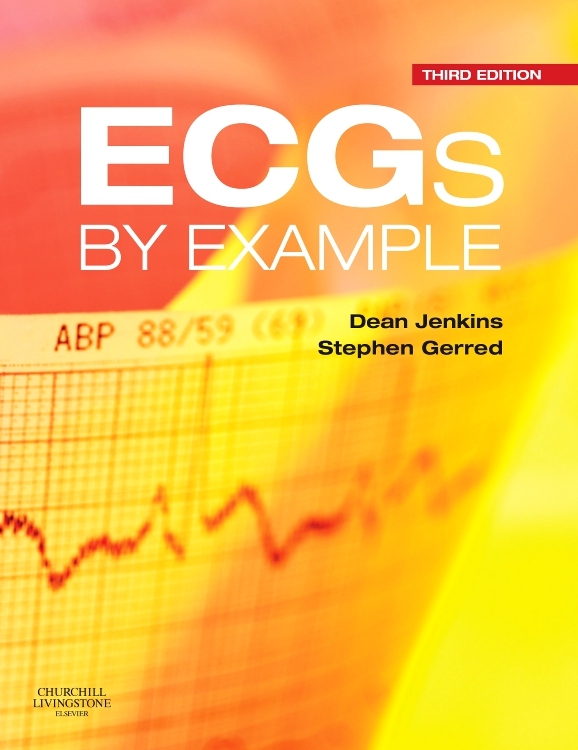 I would recommend this book to everybody who deals with patients and their symptoms.